The countdown is on to the end of the federal government’s fiscal year. Agencies have until September 30 to allocate their budget dollars, and many of them are spending them on IT modernization projects. There is such a push for IT modernization that Bloomberg Government says that “$1.8 billion in remaining spending could drive a ‘rush’ on cloud services contracts as agencies look to clear their books this month before the end of federal buying season. This is the eighth year that the market for federal cloud has grown as a result of the current Administration’s emphasis on cloud services as a key piece of IT modernization efforts. These efforts not only save money and create operating efficiencies, but also lay the foundation for emerging technologies, such as artificial intelligence. 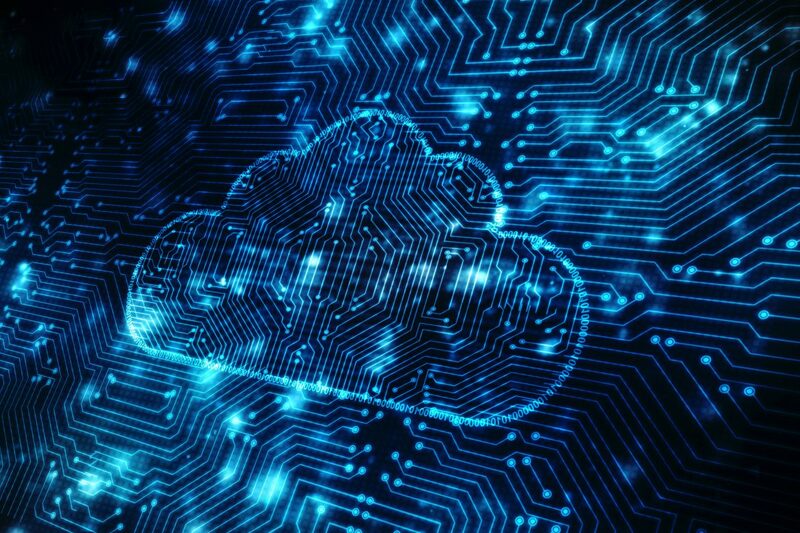 Agencies that are leading the way in getting cloud services booked are the Department of Defense, the Department of Health and Human Services, the Department of Veterans Affairs, and NASA. The Bloomberg Government report also projects that cloud spending would continue to increase in federal government’s fiscal year 2019. Read the FedScoop article here.